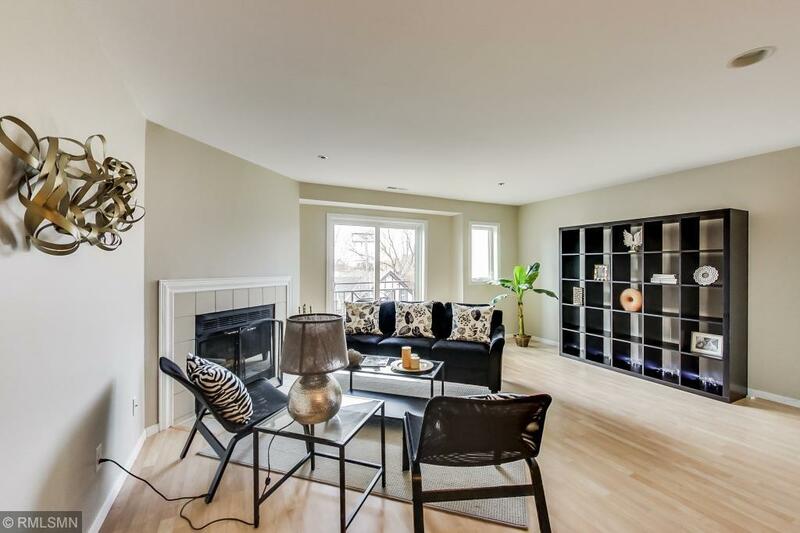 Fabulous two-story condo in Lowry Hill !! 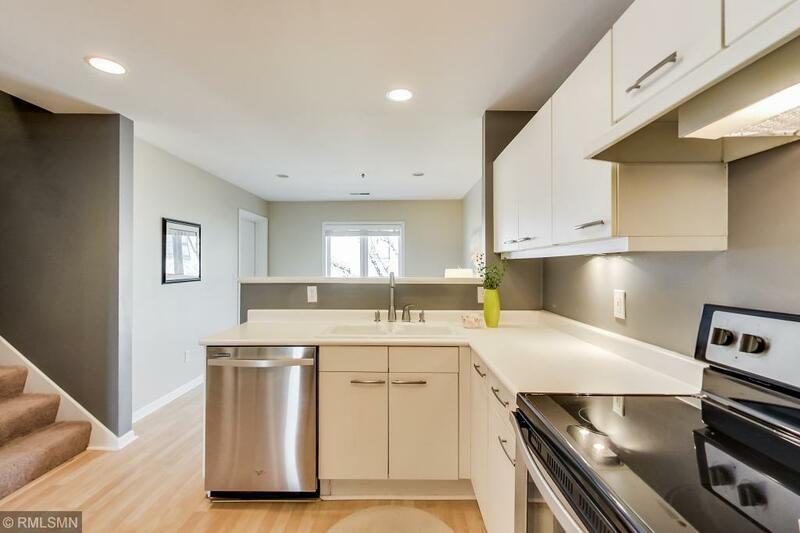 This location conveniently nestled between Uptown & Downtown with easy access to restaurants, shopping, museums, parks, bike & bus routes, and Lake of the Isles. 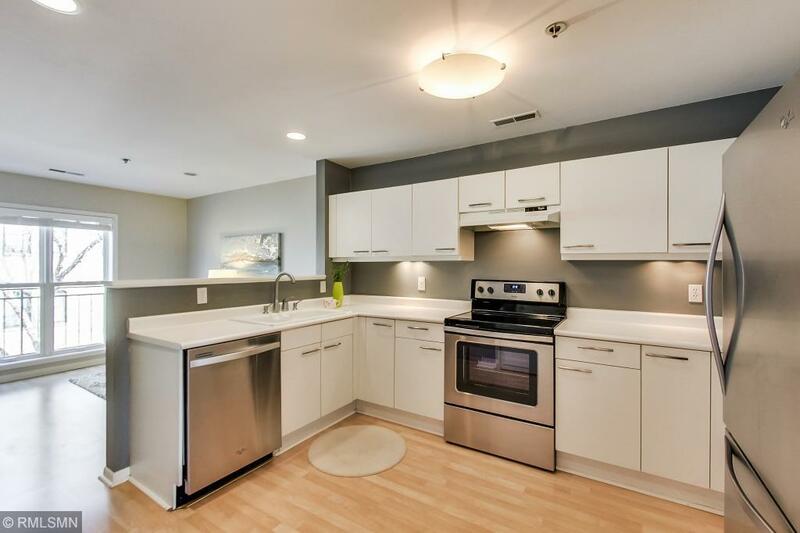 This unit features 2 bedrooms, 3 bathrooms, 2 wood burning fireplaces and 2 underground garage spaces! 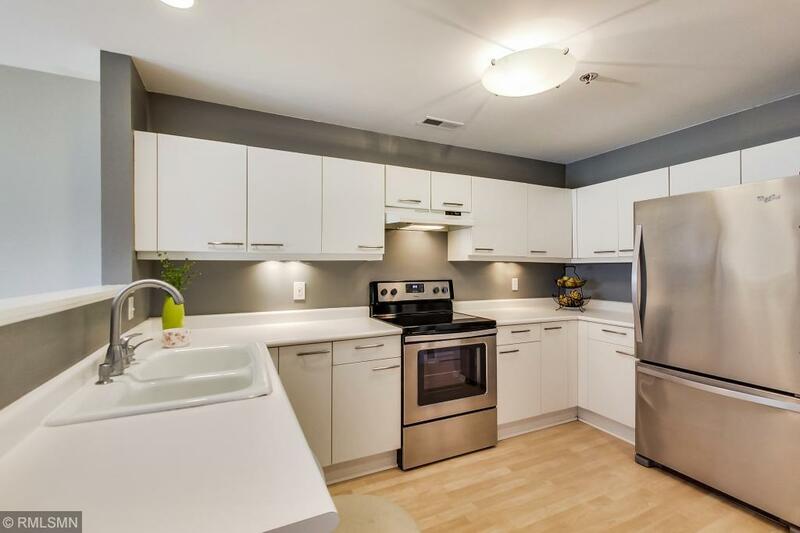 The kitchen provides ample counter tops & storage, stainless appliances & a pantry. There is even a flex space off of the kitchen that could be used as a den, home office or more dining space. This unit overlooks the private courtyard. Being the upper two levels of the building means no neighbors above you! The master bedroom has it all - walk-in closet with closet organizers, huge master bath with separate soaking tub and shower, a fireplace & a southern exposure!! Discover all that Lowry Hill has to offer!